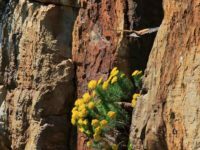 The General Committee of the Mountain Club of South Africa (Cape Town Section) regrets to advise members of the increasing possible threats to their personal safety while hiking and climbing in and around the Table Mountain National Park, and elsewhere. 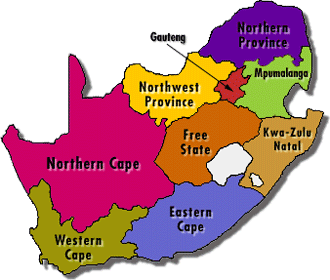 We, Cape Town climbers and MCSA members, are going to organise a few informal meets to those places that we don’t go to any more. This is a short 30 minute meeting to update climbers on the subject of permits, legalities, etc. 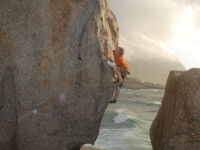 on rock climbing and bouldering in the Table Mountain National Park. 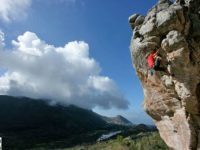 Please note that the Silvermine Main and Blaze of Glory Crags remain closed. 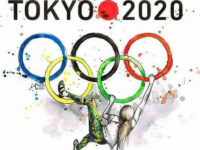 This week, the International Olympic Committee (IOC) Executive Board supported a proposal to add five new sports to the 2020 Olympics in Tokyo. 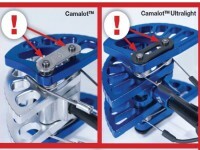 Black Diamond just issued a voluntary recall notice for Camalots, Ascenders and Via Ferratas. 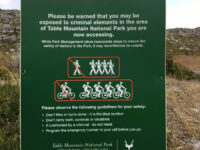 CRIME on Table Mountain has again come under the spotlight after a hiker was found stabbed to death along the Kasteelpoort hiking trail in the Camps Bay area early yesterday. 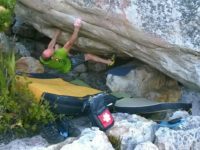 Bouldering has recently become contentious again in Table Mountain National Park. We are greatly saddened by the passing of Mike Mamacos, on 17 January 2014, aged 84. 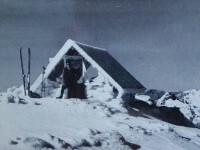 Mike was, quite simply, a legend in the mountaineering community in the Western Cape.